3 surgeries. 165 children. Been there, DAN that. It has been an amazing experience for all of the DAN volunteers involved but unfortunately we need to leave the wonderful children of KORT and return home. We are flying out later today and should arrive back in the UK later this evening. 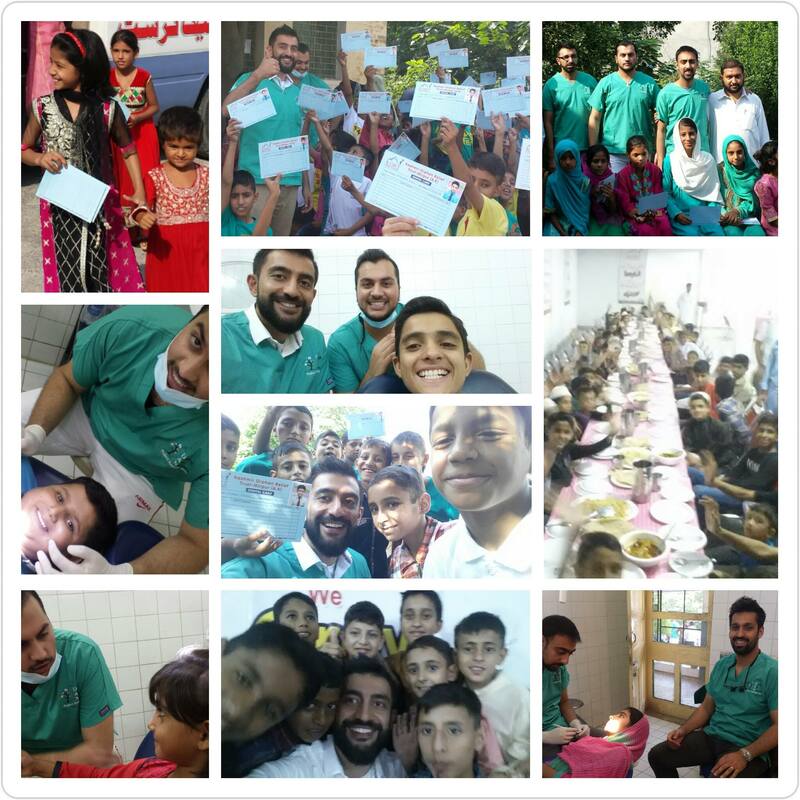 You can read a summary of the DAN Kashir dental mission by clicking on this link. The title for this post says “Mission Complete” but in reality we all feel that it is only just beginning as there is still a lot of work for us to do here. Watch this space for updates. Another excellent mission day for Team DAN. 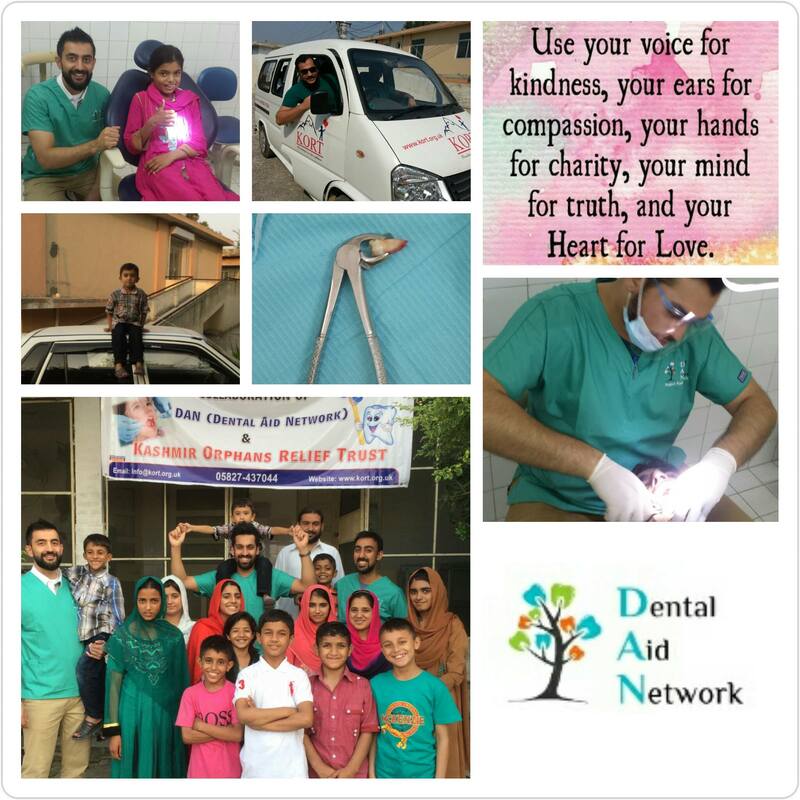 Despite the constant power cuts the DAN team operating 3 full time surgeries treating the lovely children of KORT. Only 2 more full days treatment left it will require some over time to ensure our children receive the complete care they deserve and our dedicated team is ready to do that and more if necessary. We are all in love with these wonderful orphaned children. 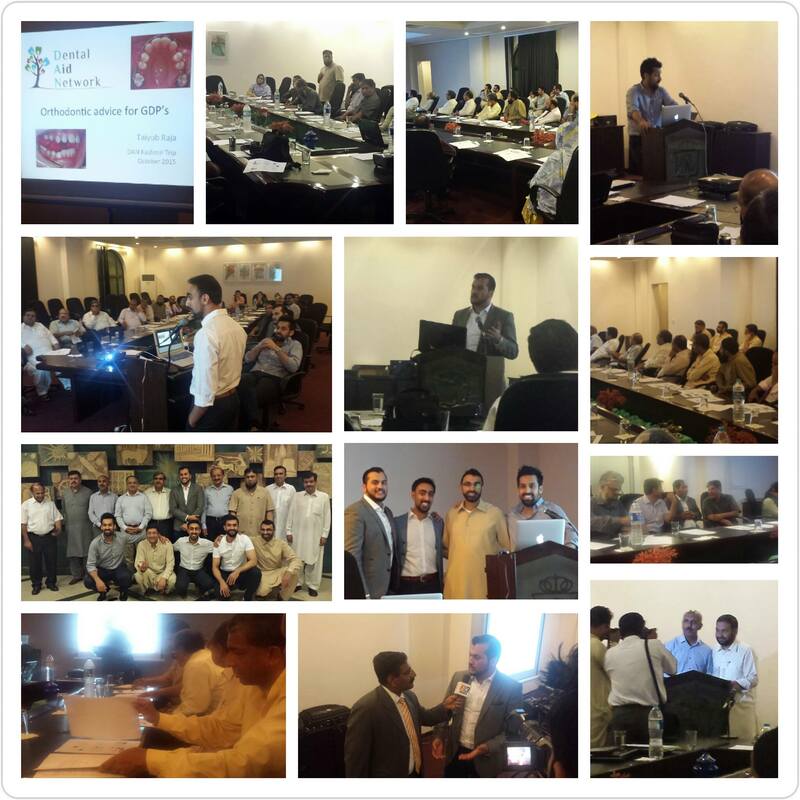 The evening was spent hosting the DAN dental symposium. 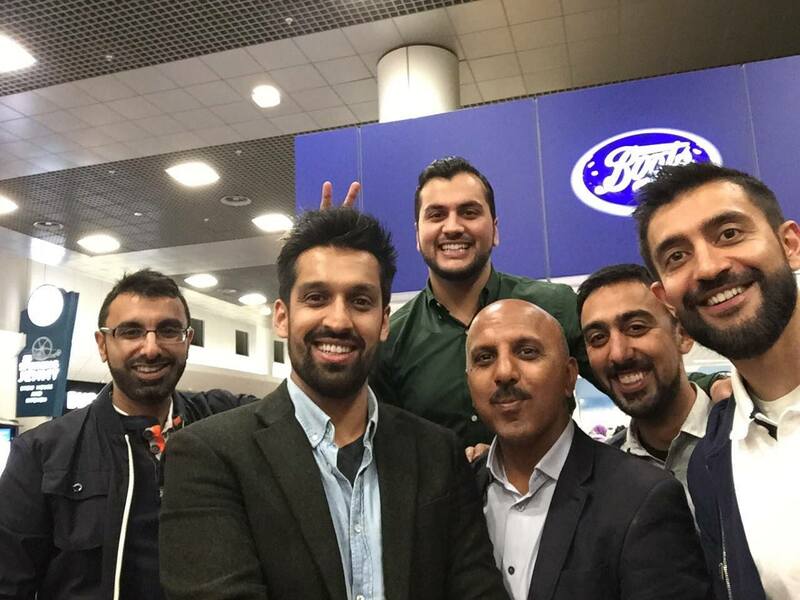 3 members of our team delivering educational lectures to the local dentists. All the presentations were very well received. The Kashmir TV news station covered the symposium and will be joining us in the hospital tomorrow as part of a documentary that will be aired on national TV. 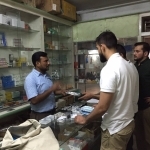 Our DAN team were presented with awards for their work with the Kashmir community and DAN also presented awards to some of the local dentists that have facilitated and supported our mission. We were all awake late signing off 165 Certificates of Dental Health for the children which we hope to present to them on our final day. Needless to say the team is exhausted after such a busy day but we’re loving every minute of it. 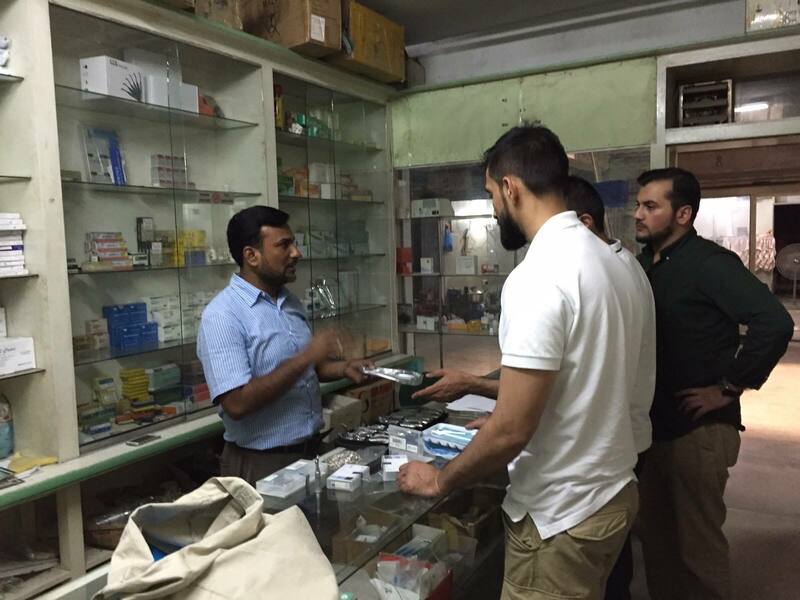 The whole team had their heads down working through the treatment plans for the children of Kashmir Orphans Relief Trust. The children were brilliant. They really appreciated the tender and caring approach of our team. Tiring day for all involved but very satisfying. The beautiful children of Kashmir Orphan Relief Trust arrived in their bus loads for the first day of the dental clinics. The aim for the first day is to complete dental exams so that we can organise treatment appointments for the coming days. It’s been a long and gruelling day for team DAN. We started early by visiting our clinics which were well below UK standards in terms of hygiene. Our entire team of 8 volunteers plus additional helpers spent over 3 hours disinfecting all surfaces and preparing our clinics with all of our dentists on their hands and knees scrubbing and mopping. A lot of our equipment will be disposable removing risk of cross infection. After cleaning up we went to visit the kids at the current orphanage which is now too small for them. The children were divided up into groups and the DAN volunteers gave them all interactive oral health seminars covering tooth brushing and dietary advice. It was inspiring for all involved as the kids clearly loved it. We also drove out of the city to see the magnificent new complex being built to cater for their needs. Once complete this will be the biggest orphan centre in south Asia. On our return we had a glorious meal with all of the children, which was exactly what we needed after a long gruelling day. After finishing the meal the children showed off their sporting abilities by beating us at table tennis and cricket. Everyone had a great time. Time for bed now so that we can be fresh fo our first day of check ups tomorrow. Can’t wait..! 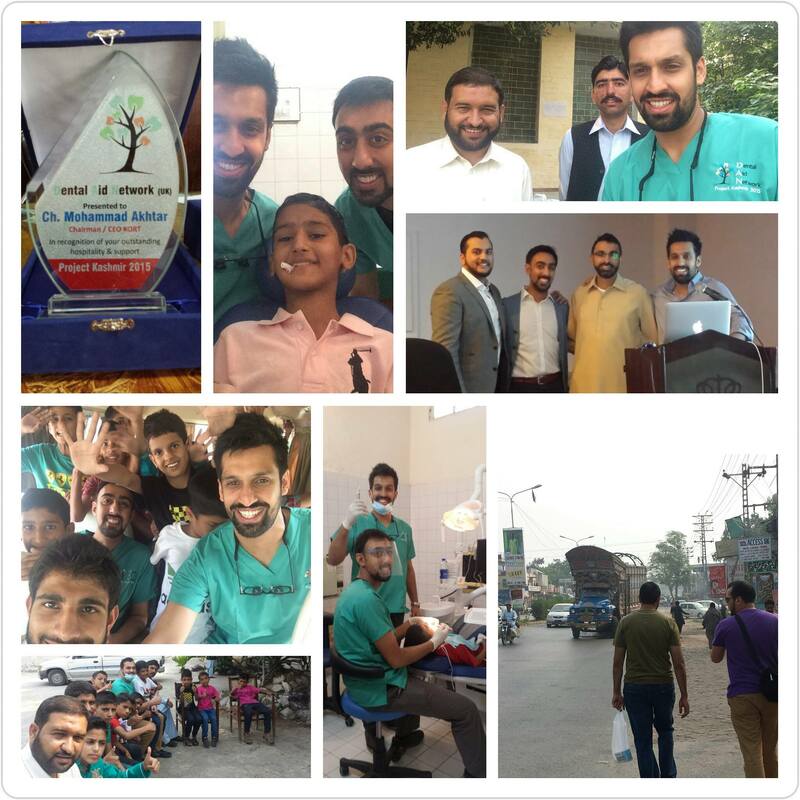 Day 2 of our Kashmir dental aid mission and we have arrived in Mirpur. The main government hospital of Mirpur will be our base from where we hope to treat close to 200 orphan children. Today marked the 10 year anniversary of the tragic earthquake in Kashmir that resulted in all these children being orphaned. The children had organised a commemoration ceremony attended by 500 guests. Since the earthquake, Kashmir Orphan Relief Trust (KORT), have taken over the care of the children and transformed the once bereft children into confident, talented and exuberent bright young things. 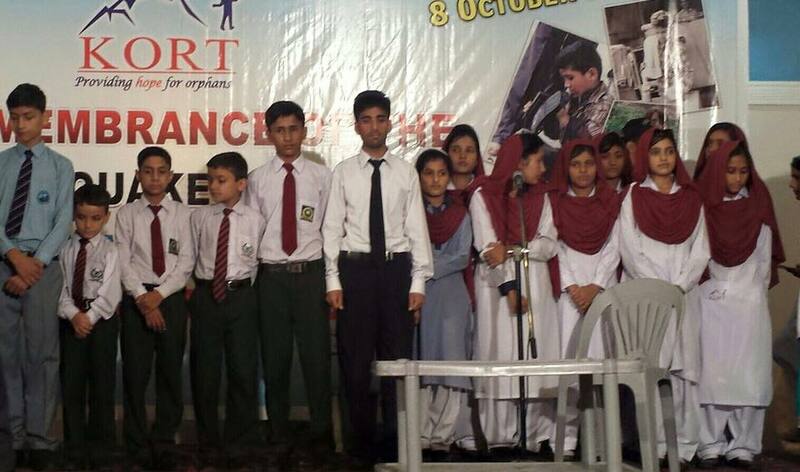 They recited versed from the Quran, read poetry, sand and gave a dramatic performance that brought tears to our eyes. Local ministers and celebreties praised their talents, their spirit and gave thanks to KORT for their hard work. 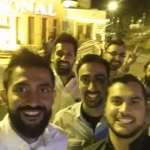 The DAN team was invited onto the stage to speak and our message was simple -> we are honoured to be invited to Kashmir to help such amazing children. May their futures be as bright as the smiles on their beautiful faces. Tomorrow we will visit the KORT centre to give the children and teachers educational seminars on oral heal prior to commencing the treatment days. 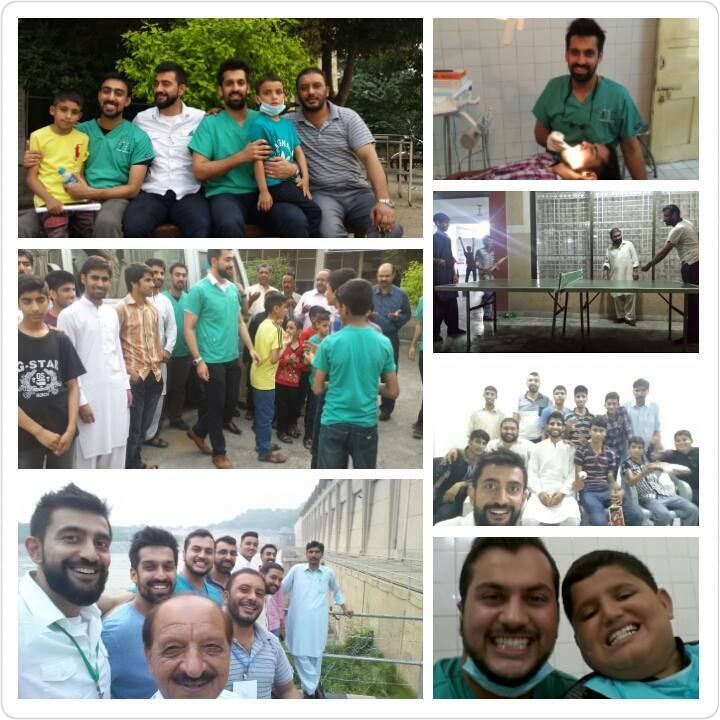 It is a pleasure to be working with the Kashmir Orphan Relief Trust (KORT) for our dental aid trip this year. 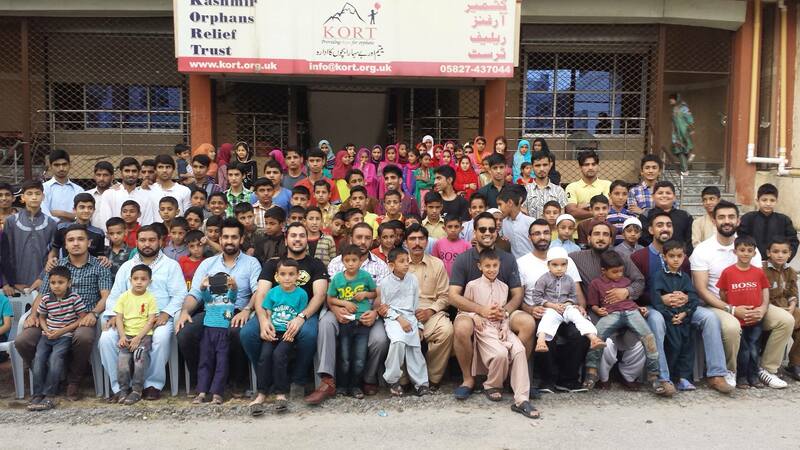 KORT is dedicated to helping the orphans of Kashmir, whose lives were torn apart following the devastating earthquake on the 8th of October 2005. 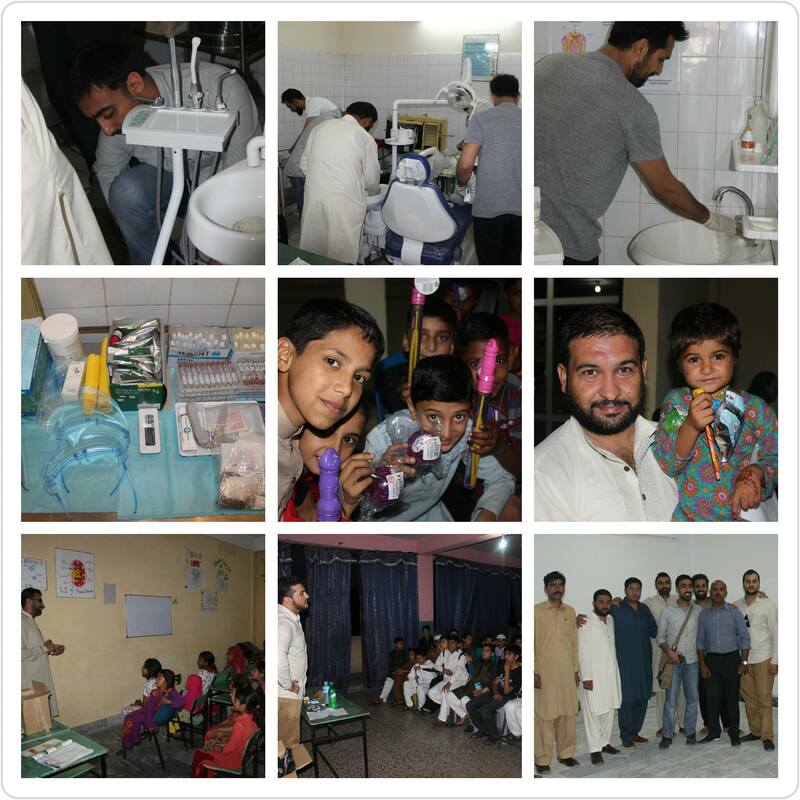 We are planning to provide dental treatment and oral health education for the children of KORT. 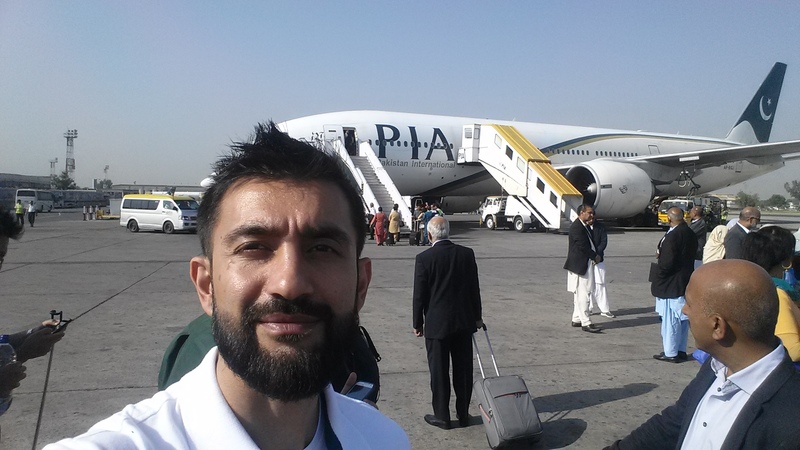 The DAN volunteers for this years dental aid trip met in Manchester airport so that they can fly out together. A few of the volunteers already knew each other but it was a great opportunity for everyone to have a chat and get ready for the week ahead and we got to carry out the first test of our selfie stick. 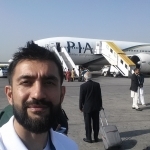 It was an evening flight to Islamabad on the 6th of October which arrived early on the 7th of October. On arrival the first stop was to visit a local dental supplies company who almost gave us the materials away when he heard about the mission. 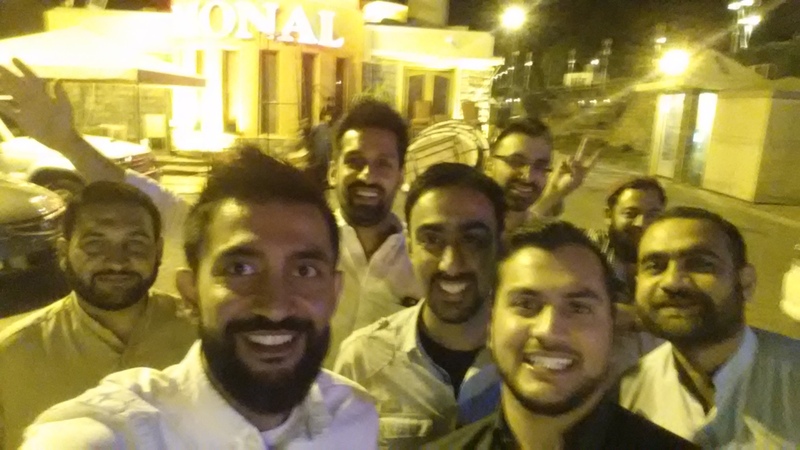 Following this we managed to get some sight seeing around Islamabad and some down time. The DAN team have been busy planning our next trip over the past few months. 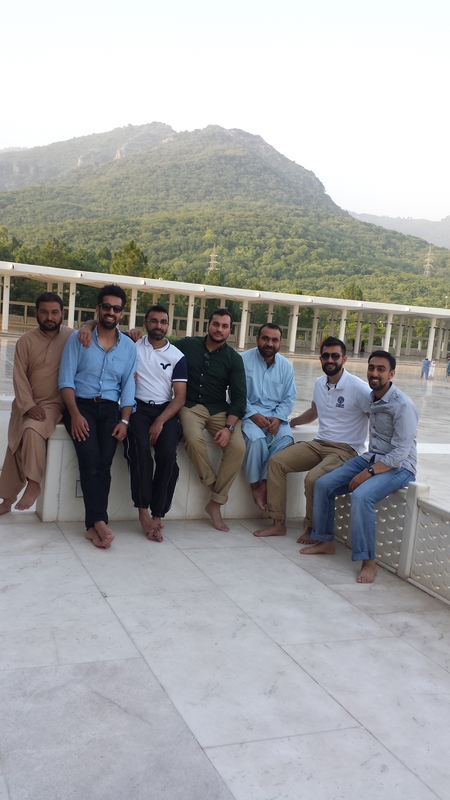 We are pleased to announce that we will be leading a group of dentists to Kashmir and will be working in collaboration with KORT (Kashmir Orphan Relief Trust) during October 2015. If you are a dentist or know of any that may be interested then please pass on this attached flyer.